Craving baked ziti? In my health-ified version, I added some good-for you greens and then I baked them in muffin tins for automatic portion control. My Baked Spinach-Ziti Muffins are perfectly packaged and loaded with nutrition so you can enjoy whenever you want. Give them a shot tonight! 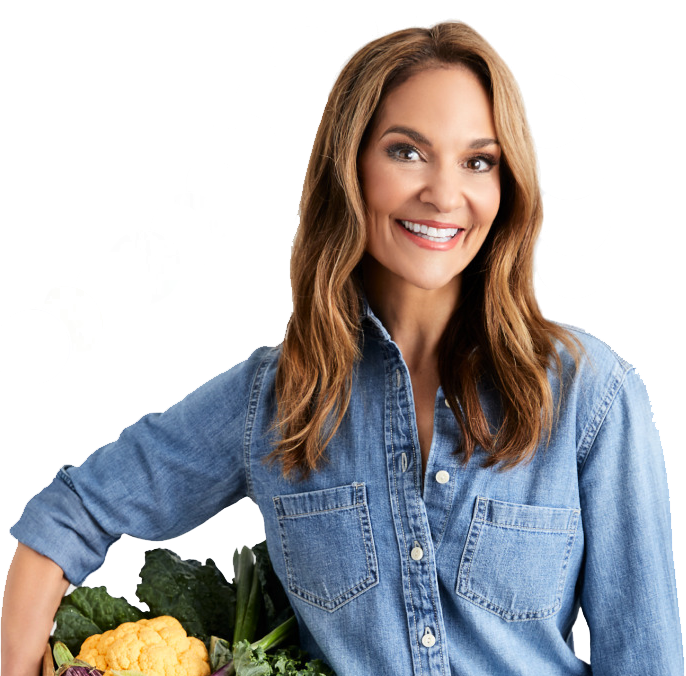 For more healthy recipes, check out my new book, From Junk Food to Joy Food! Order here. Preheat the oven to 350˚. Liberally coat 24 muffin tins with nonstick oil spray. Cook pasta to al dente, according to package instructions. Reserve ½ cup of pasta water. In a large pan, cook the ground turkey, using a wooden spoon to break the meat into crumbles. Add onion powder and garlic powder. Stir frequently, pouring small amounts of pasta water into the pan to help incorporate browned bits from bottom. Once browned, remove from the stove. In a separate bowl, blend spinach, egg, egg white, basil and oregano. Add to the ground turkey mixture and combine. Add 1 cup of the mozzarella, marinara sauce and cooked ziti. Mix to combine. Season with salt and pepper to taste. Spoon ziti mixture into each muffin tin (using about ½ cup per muffin tin—pack it down with spoon or fingers). Cover pan loosely with foil paper and place in oven for 20 minutes. Remove from oven and divide remaining ½ cup mozzarella cheese and Parmesan cheese evenly over each. Place back in the oven for 5 to 10 minutes until cheese is golden brown. Remove from oven, and let muffins sit for 5 minutes before scooping out of the pan. Notes: You can swap frozen spinach for chopped, fresh baby spinach leaves. If you prefer crunchy muffin tops, simply keep pan uncovered the entire time while baking in oven.